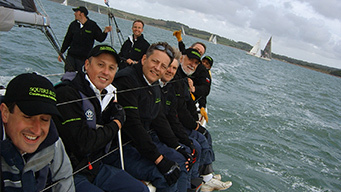 Corporate Yacht Racing – Customer and company personnel yacht race and team building days are a fantastic way to reinforce relationships. Not all your clients want ‘just a jolly’ and we have found that to integrate your clients into a team with a focus forges trust and lasting customer loyalty. 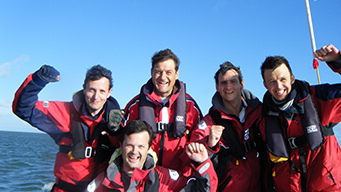 We have found that companies have had major success at the building and cementing of customer relationships by putting sales people or management, on a boat in a race environment, with their key customers and working together as a team.  Likewise the benefits from the team enhancing properties of bonding your work force are also enormous. 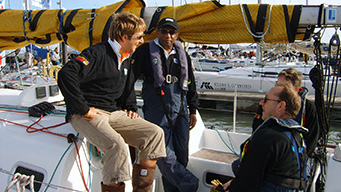 Helped and aided with the running of the boat by the professional skipper and mate, long lasting bonds are forged in these environments. 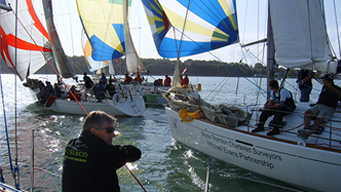 Customer and personnel race days are a fantastic way to reinforce relationships. Not all your clients want just a jolly and we have found that to integrate your clients into a team with a focus forges trust and lasting customer loyalty. 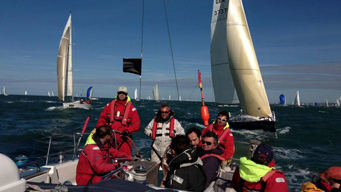 This is the largest industry sailing regatta in Europe, open to any company from the construction industry. 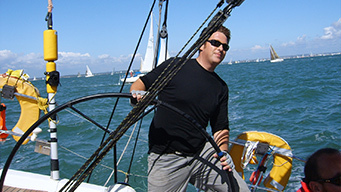 For a unique team building activity or event try the effective bonding experience of learning to sail a yacht or taking part in some racing. 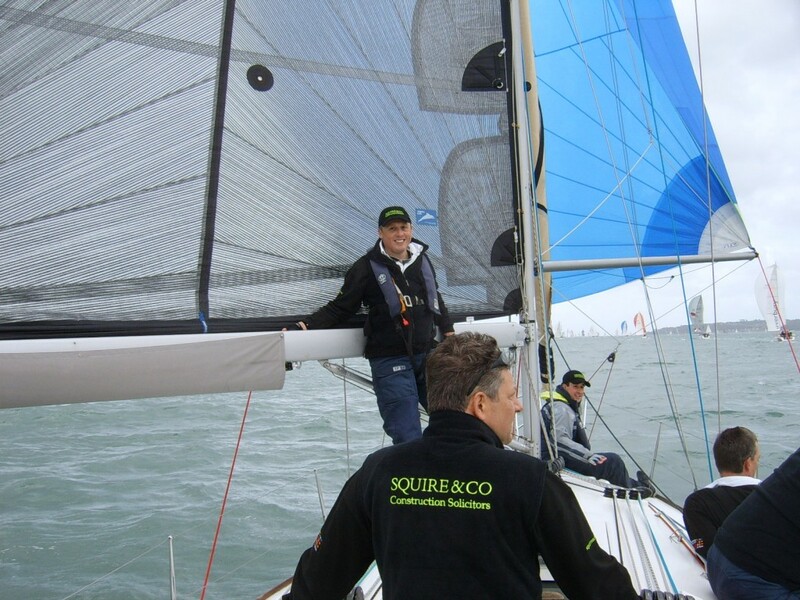 Based on the South Coast of the UK, we can tailor your event to your companies needs.